So what have we here? 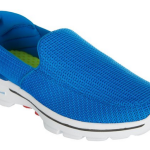 Only some of the most comfortable shoes in existence, aka the Skechers Go Walk 4 Incredible! Modestly titled as ever, the Incredible enjoys a fearsome reputation for being, well, incredible, at least to its fans. The shoe itself is a mesh construction, allowing the foot to air beautifully and never become smelly. Complete with a Goga Max sole, this promises the height of comfort, as well as offering support for all those fallen arches out there! The Goga Pillars insole helps to keep things cozy and there is a nice lightness to the shoe – it only weighs 7.5 ounces! Complete with a reinforced heel, these slide on and off a dream and there’s no messing about with shoelaces, for these casual walkers. In terms of shoe care, the Go Walk 4 Incredible is easy to look after. Always refer to the manufacturer’s instructions, when it comes to cleaning – which is available via Skechers’ website. As the Go Walk 4 Incredible is classed as a ‘Performance’ shoe, this means it is not advisable to put in the washing machine. Although some others of the Skechers range may be washed in a machine safely, we do not recommend it for the Incredible. The advice is to use a soft brush to keep these in tip top condition. Only use a few drops of detergent and ensure the water is warm, not hot. Also, do not immerse these shoes in the water. Simply brush or wipe them clean. And finally – and this is important – allow them to air dry. That means no heat – no fires – and definitely no tumble dryers! The Go Walk series by veteran shoemaker Skechers bring together a first-rate collection of shoes, made to do one thing and to do it well; walking. With a few variations to choose between, there is a wealth of choice in the Go Walk stable. One of the most vexing questions has been exactly what is the difference between the Go Walk ranges. This is one which has puzzled many of us and unfortunately, there is no clear answer to! In fact, the answer seems to vary depending on whom you ask! The general consensus seems to be that perhaps these Incredibles are a tad more stylish than some of their predecessors. But we think the real answer comes down to your particular feet and podiatry requirements! And the others in the Go Walk stable aren’t the only confusing factor. There are also other contenders, all high quality, and all perplexingly similar – like the Go Flex. 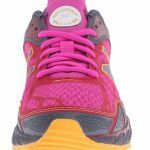 The main difference between the Go Walk and Go Flex seems to be in the soles – if you flip both pairs over you, will see the Flex has a markedly different type of grip on it to the Walk Incredible. The Flex is designed for ‘athletic walking’, whereas the Go Walk 4 Incredible is more for the everyday type of situation. So, are these the best Skechers for walking in? And what is it that makes the Incredible so special? In search of answers, we asked our army of testers to check them out. Here’s what they thought! “I have searched in vain for shoes that are like Skechers. You know, ones that provide the same great support, with all the comfort and benefits, but for a few dollars less. After many disappointments, I gave up and relented and bought a pair of these Skechers Go Walk 4 Incredibles, which were in a sale. I am pleased to say that these did not let me down and powered me around, from dawn to dusk, as I walked all over the place and over a number of terrains. I work in a warehouse and am on my feet all day. I clock up a lot of miles. Add to this, I often walk home or at least, part the way home and that makes for a long day on my feet. In terms of comfort, I cannot fault these Incredibles one bit. My feet never felt anything other than cool and well rested. 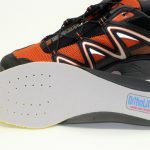 “The thing I liked most about this shoe was its lightweight feel and ease of taking off/ putting on. These slip on a treat and are a joy to have on my feet. I only wear these for casual walking, so I cannot really comment on their longevity, but they seem to be holding up well. “I was skeptical to start with, that a shoe that looked this flimsy would provide enough arch support for someone like me. However, when I put them through their paces, I found that they did pretty well. So as you can see, the majority opinion is overwhelmingly positive for the Go Walk 4 Incredible. 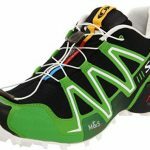 If you were looking for a good all-round walking shoe, which provides decent support and great comfort, without costing silly money, then this is the shoe to choose. We can’t say we can really fault the shoe on the major testing points of support and comfort. And since these are the two things you are probably looking for in shoe, then this is good news! Are there any downsides to the Go Walk 4? Well, we can’t lie. As with any shoe, there are always the detractors. However, they are in the minority. For a few customers there were the inevitable sizing niggles – but not enough to make any one issue stand out particularly. Also, it seems that for one or two percent of people, these were simply not robust enough for prolonged wearing. 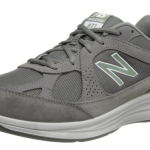 These are marketed as a casual walking shoe. So, if you are making a pilgrimage anywhere, then you might want to pick something a bit more robust. Remember, these are a lightweight shoe. 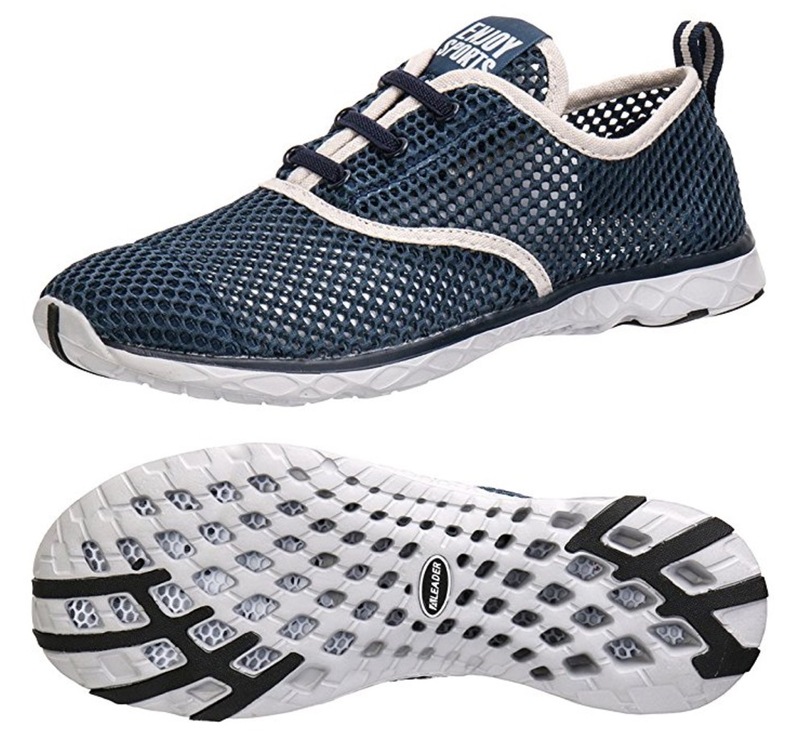 Overall, however, these make the ideal everyday walking shoe and are especially recommended for anyone looking for light weight, comfort, airiness and an ease of wearing.